The Kentucky Golf Foundation is the 501(c)(3) charitable affiliate of Kentucky’s Family of Golf Organizations. Founded in 2002, the foundation was the vision of the Kentucky Golf Association and Kentucky PGA. 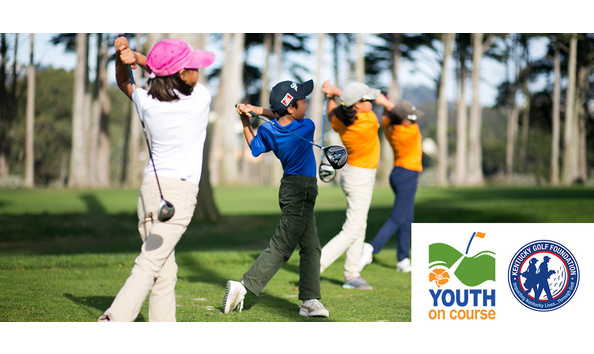 Our core purpose is to impact Kentucky youth through golf through Youth on Course, the Kentucky PGA Junior Tour, Drive Chip and Putt and the Youth on Course Caddie Program.